Working out of battery and quick on time? 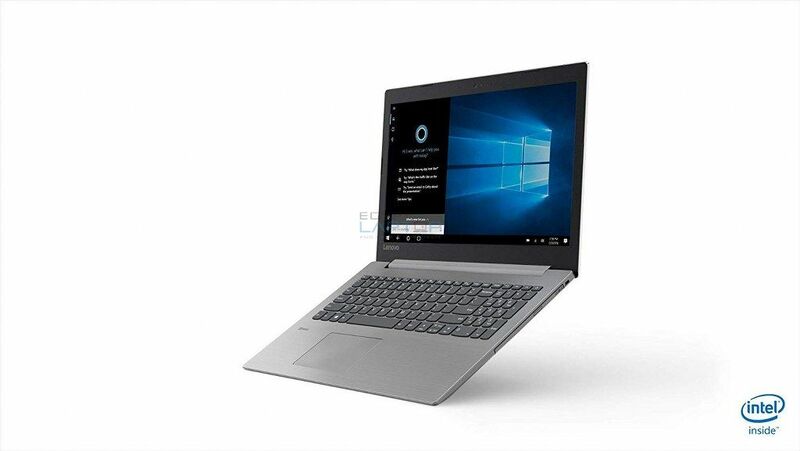 The Ideapad 330 boasts as much as 6 hours’ battery life, and conjointly helps quick Cost—15 minutes blocked in can offer you as much as 2 hours of use. Benefit from your time. 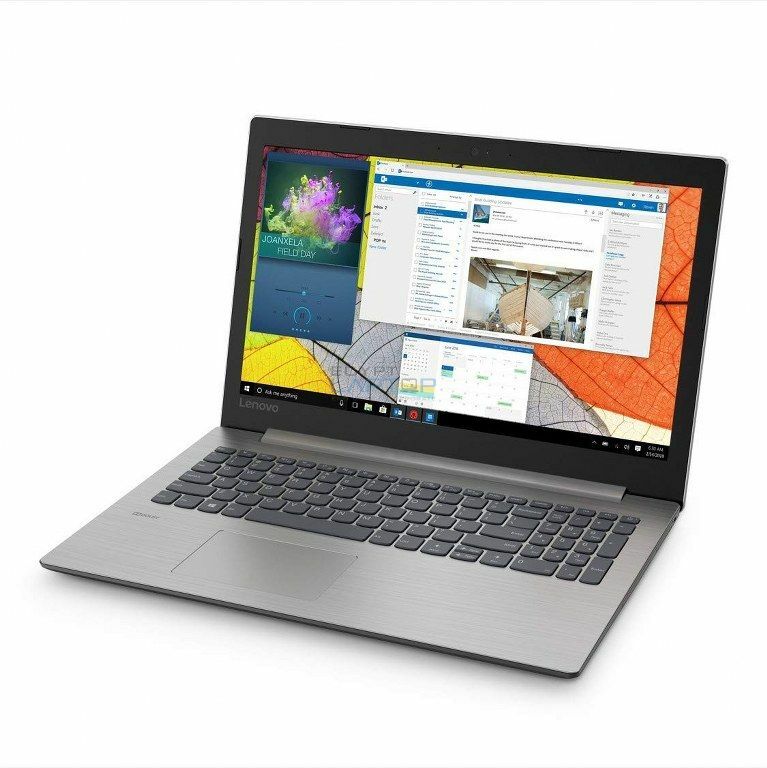 Customise your Ideapad 330’s storage subsequently you get merely what you need—with out paying for choices you don’t would love. Choose as much as a 1 TB SATA HDD to retailer thousands of movies, images, and recordsdata. 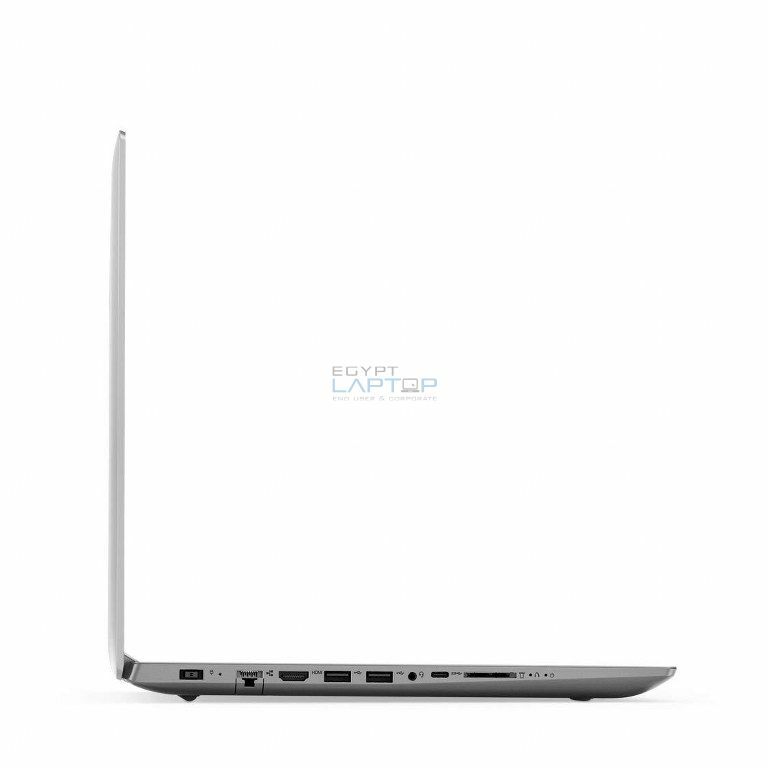 That includes as much as FHD decision on a 15.6” show, the Ideapad 330 delivers highly effective visuals on the go. Mixed with Dolby Audio™, the 330 offers a dramatically elevated amusement experience. 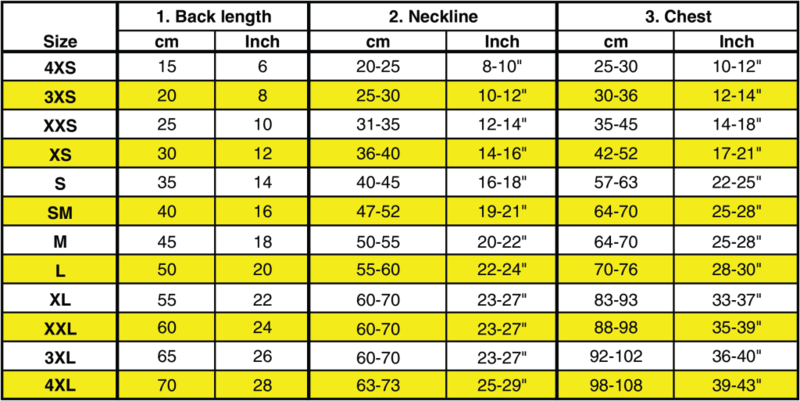 Flip up the quantity whereas not distortion—you’ll hear every element. 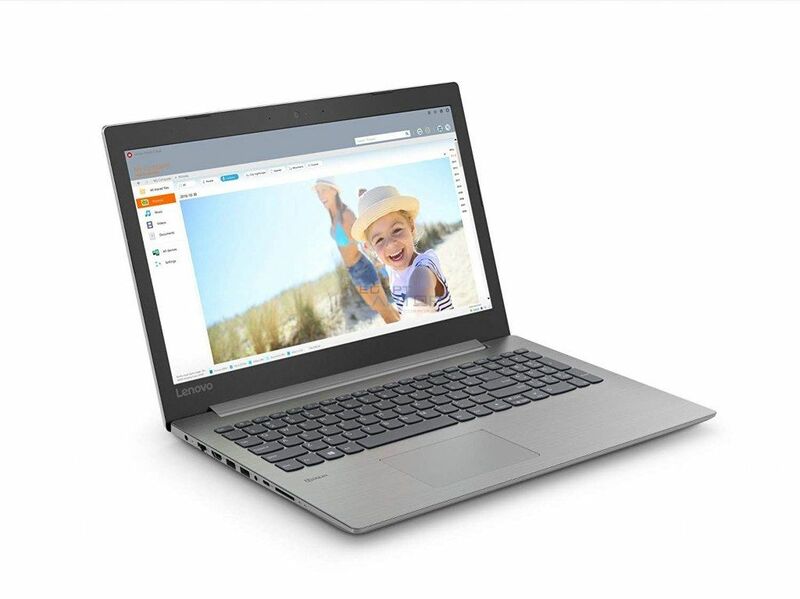 The Ideapad 330 provides a videodisc drive, subsequently you’ll be prepared to look at and listen to the flicks and music you already personal and love. 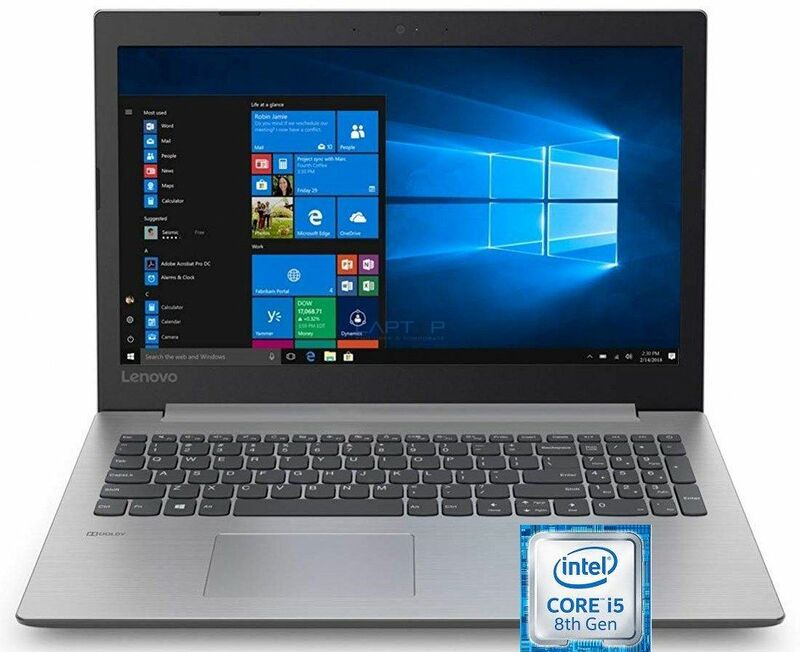 Lenovo V110, Intel Core i3-6006U , 4GB Ram , 1TB H.D.D , 15.6"